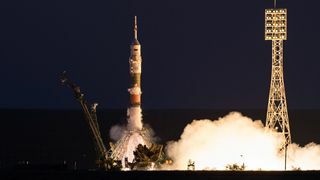 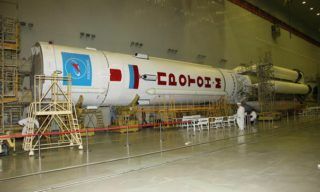 On March 31, the general assembly of the “Soyuz-2.1a” launch vehicle with the “Progress MS-11″ cargo spaceship was completed. 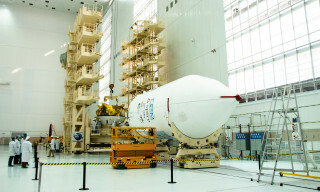 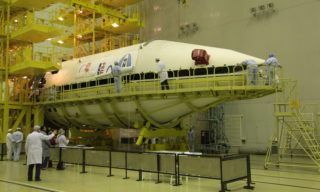 The head unit with the spacecraft and the third stage assembled with the “package” (stages 1 and 2) of the “Soyuz-2.1a” launch vehicle. 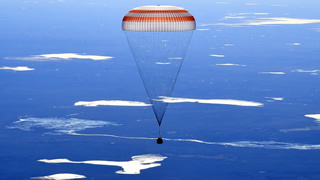 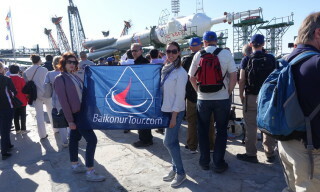 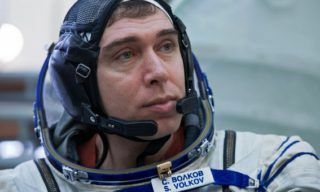 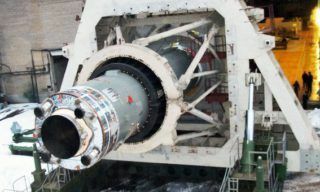 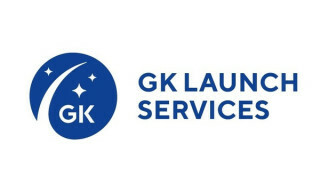 Representatives of the Technical Management and the State Commission issued a document on readiness for the roll out and installation of the launch vehicle at the launch pad № 31. 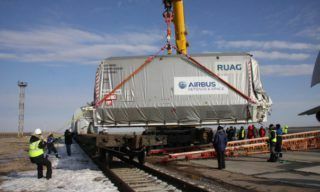 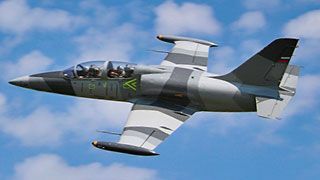 The roll out will take place tomorrow, on April 1. 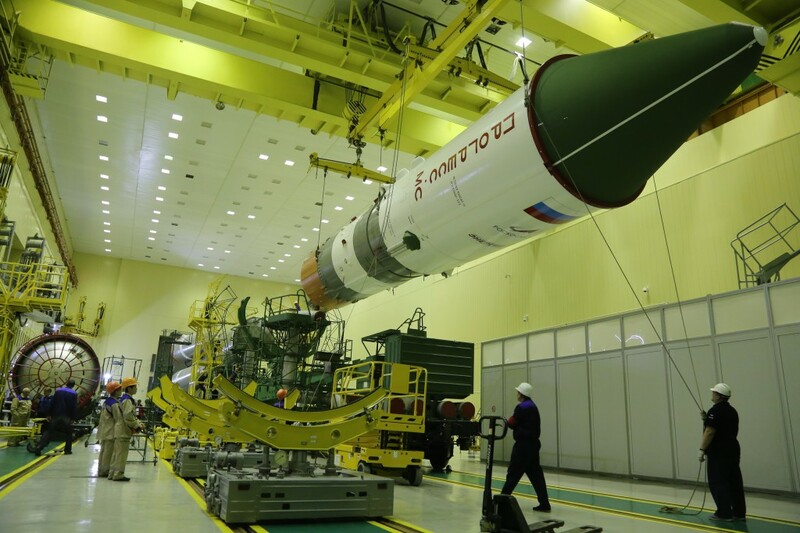 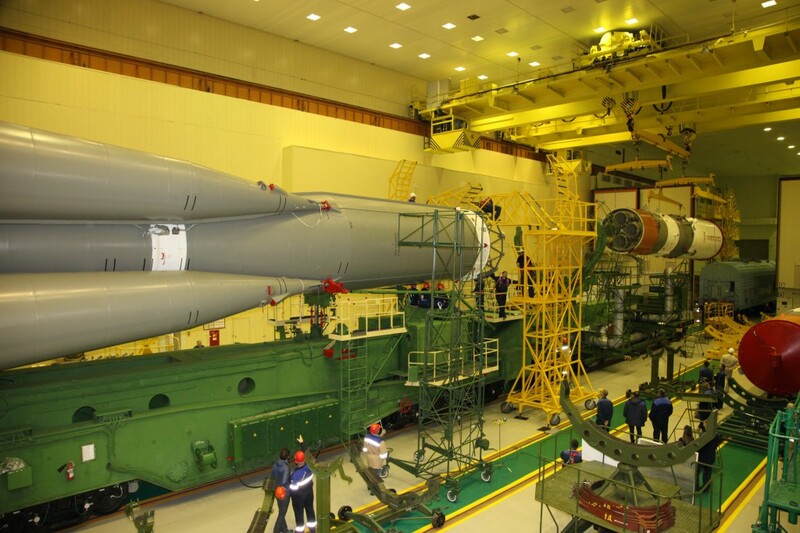 The launch of the “Progress MS-11″ spacecraft is scheduled for 14:01 (Moscow time) on April 4.